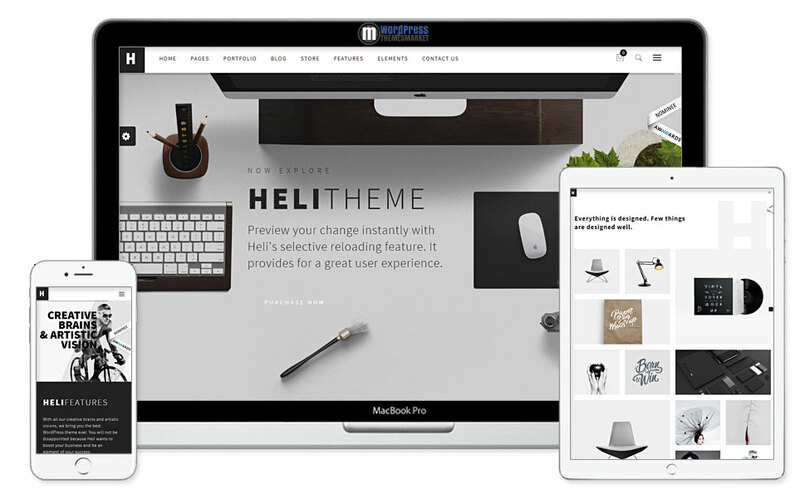 Heli is a black and white unique, professional and tech-savvy, feature-rich and responsive , simple and bright Creative Multi-Purpose WordPress Theme that is perfectly suitable for any purpose with ease. 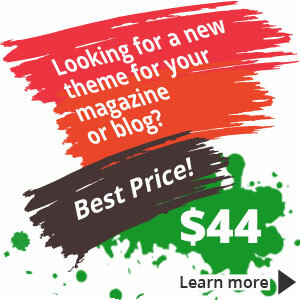 This feature-rich theme is packed with premium plugins such as Drag & Drop Page Builder – Visual Composer, Awesome Slider Creator – Slider Revolution, Grid Building Solution – Essential Grid, Powerful Template Manager – Templatera. Also, you get 22+ pre-made homepages, 5+ project details, 12+ project options, 4 navigation menu styles, 4+ mega menu, live customizer and much much more. You can save lots of money here. Grab it if you could. You will get lots of stuff for its price!